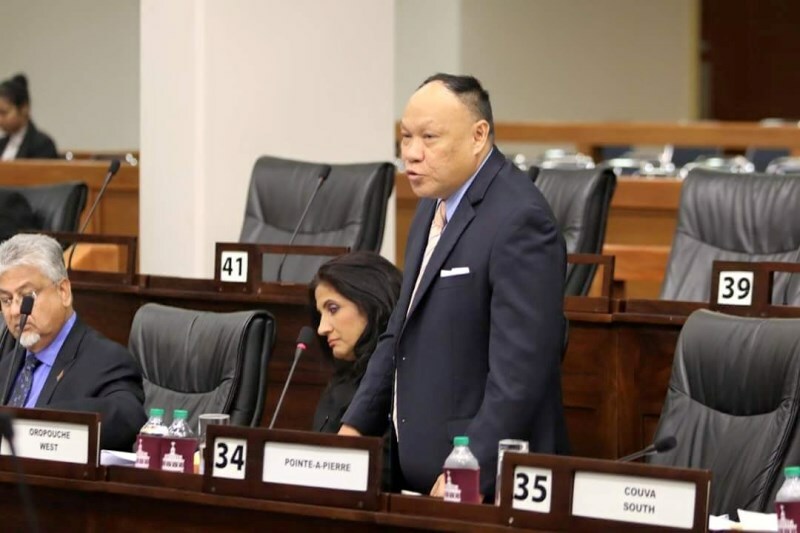 United National Congress » MP Lee : Khan must fire Espinet now ! MP Lee : Khan must fire Espinet now ! 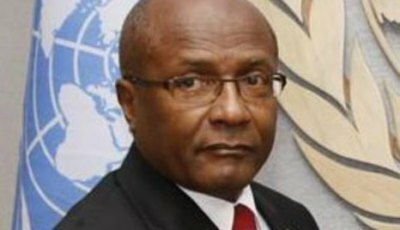 Energy Minister Franklin Khan must move to fire Trinidad Petroleum Holdings (TPH) Chairman Wilfred Espinet immediately based on his irresponsible actions regarding the “inadvertent” offer of an RFP for the sale of Paria Fuel Trading company. 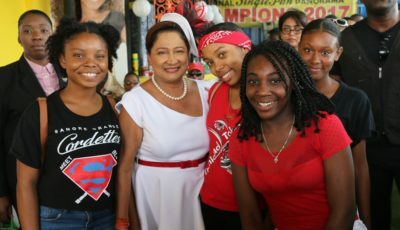 Given the Minister’s recent statements that “divestment of Paria Fuel Trading Company is not within the current mandate given by the Government to Trinidad Petroleum Holdings Ltd”, we must ask as a nation if Espinet is a law unto himself ? 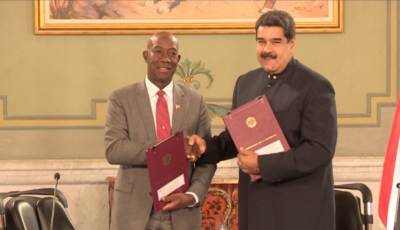 Is the Minister of Energy trying to make fools out of the public by having them believe that Espinet acted to sell off billions of dollars of state assets without approval from the Cabinet, the line Minister and the Prime Minister? Is there no communication between the line Minister with sole responsibility for these energy companies and their chairman ? Is it the case that Espinet is the real Minister of Energy ? If Espinet has indeed acted on his on accord, without the proper approvals he must be fired forthwith as this is not Espinet’s private company, or maybe it is ? The response by the Energy Minister raises more questions than answers and more so reflects the total incompetence, mismanagement and poor governance of this administration as it is yet another attempt by the Rowley led administration to take the public for fools.